Hi everyone, I hope you're well. 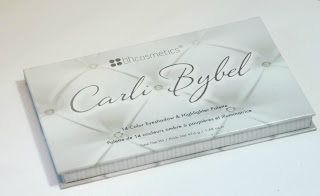 Today I'll be doing a first impressions at the YouTuber Carli Bybel collaboration palette she did with BH Cosmetics. The colours are very daytime appropriate and can easily transition into night time looks. 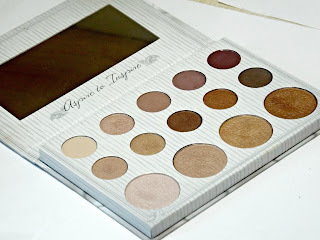 So far, I'm very impressed and I'm sure you'll see a beauty look with this palette very soon.